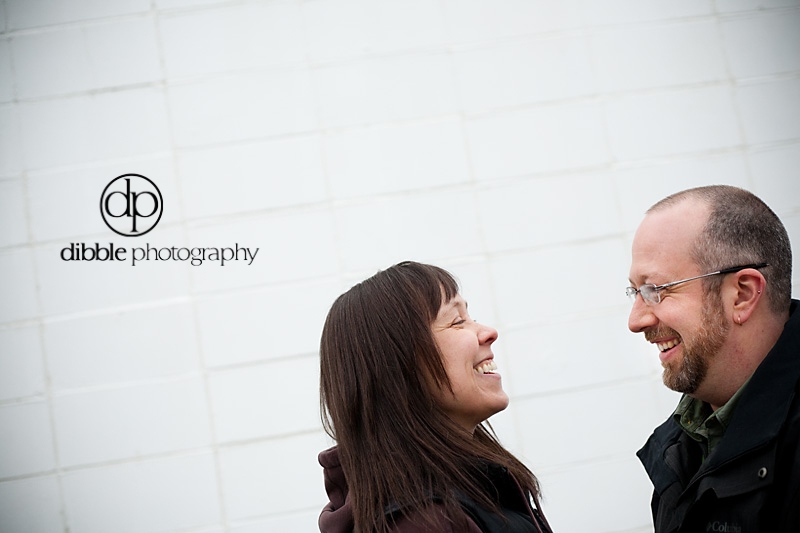 These two are getting married in Golden this summer, on the property where Jeremy grew up. They ventured out from Kamloops last weekend to nail down a few details for the big event, and to be in front of the camera for a little while. There's something really wonderful about watching two people clearly in love. The comfort they find in one another, the wide open smiles and belly laughs. It is a part of my job that I am most grateful for. I was grateful for Jeremy and Raegan last week, and all the love they carry around with them. So looking forward to the wedding.